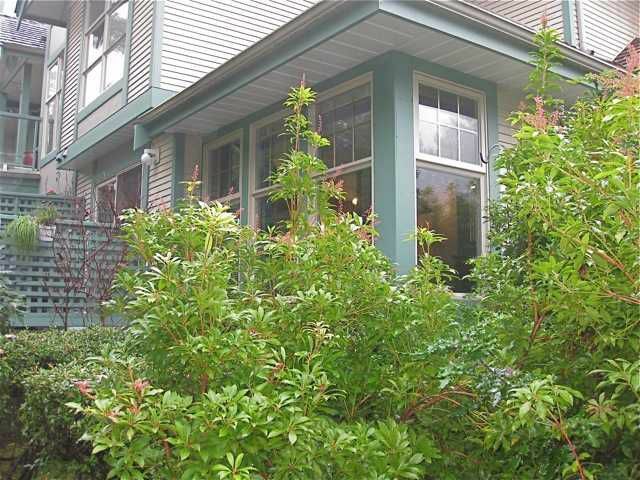 Desirable Forest Hills. 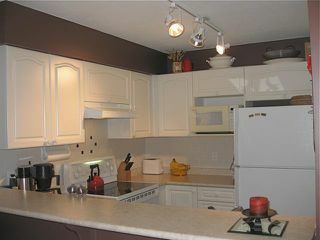 This bright, spacious & airy corner unit has just been freshly painted. 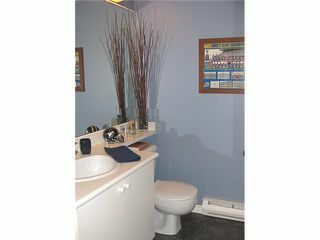 The recent upgrades incl new H/W flooring, new tiles, new light fixtures & bathroom hardware. The generous use of large corner windows offers views over the surrounding greenspace. 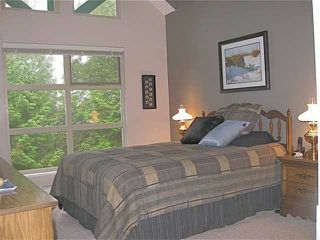 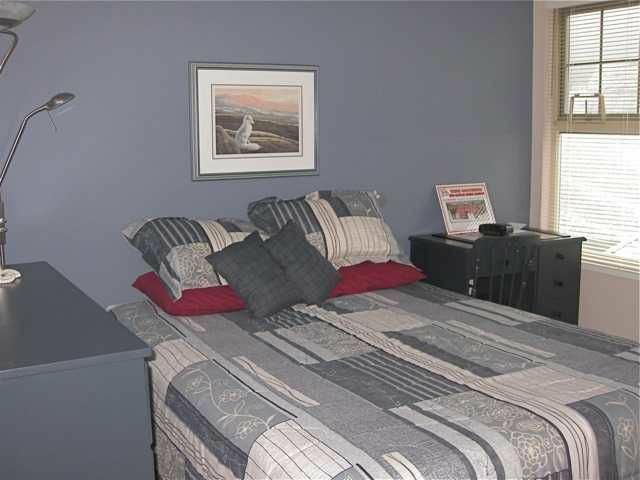 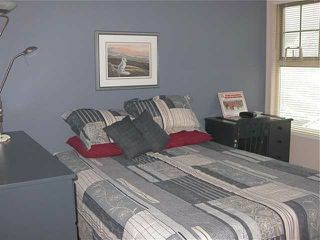 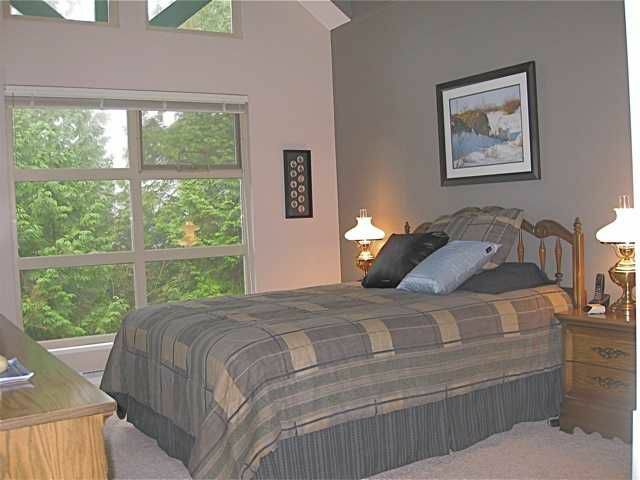 The master bdrm offers vaulted ceiling & windows, beautiful ensuite & a very generous WI closet. 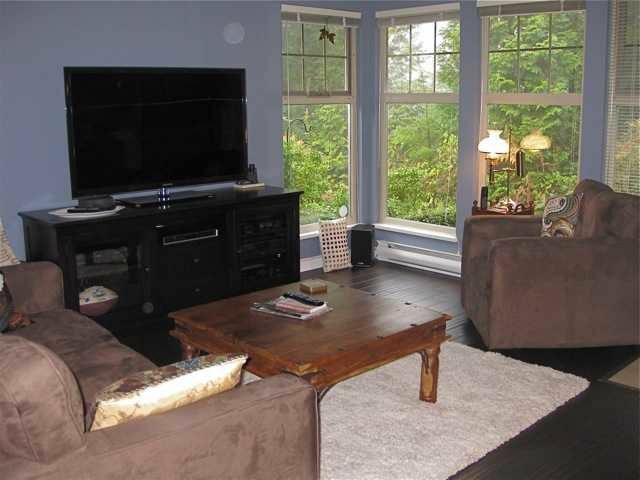 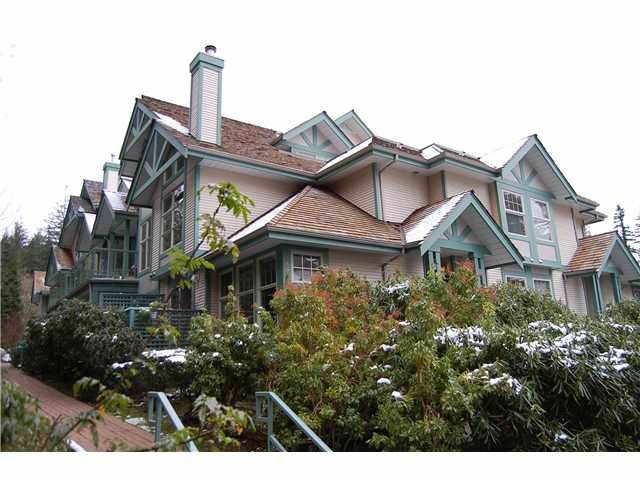 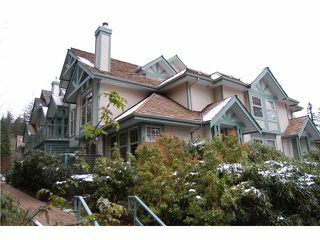 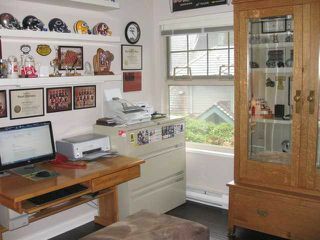 This superb location is close to schools, off-leash dog park, nature trails & is within mins of fabulous Buntzen Lake. There is plenty of storage inside the home plus bike storage & storage locker in the garage. 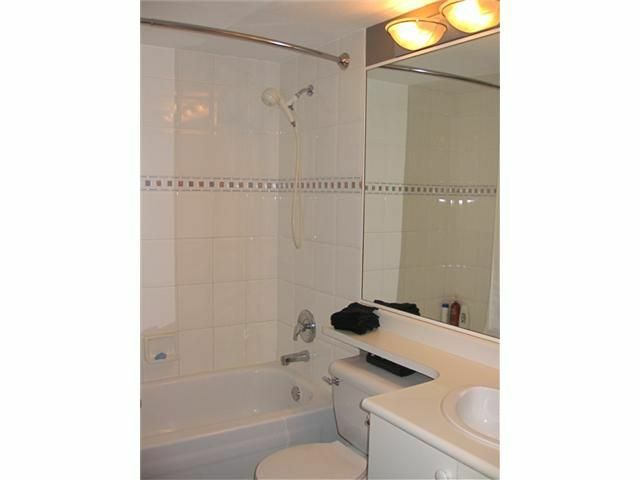 Safe secure U/G parking for 2 cars, side by side very close to the exit stairs. 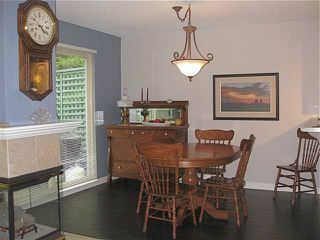 Bring your discriminating buyer please - This unit will sell itself.